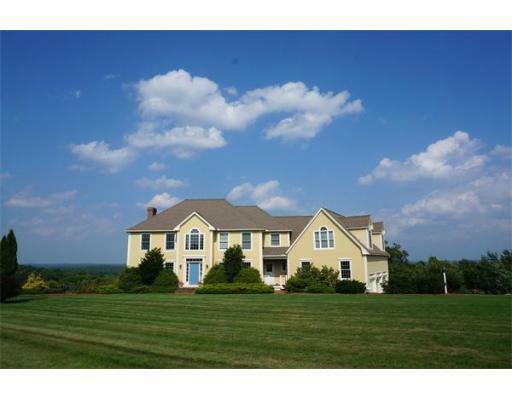 Rte 119 To Skyfields Dr, 2nd Driveway On Left, Last House On The Left Off Common Drive. 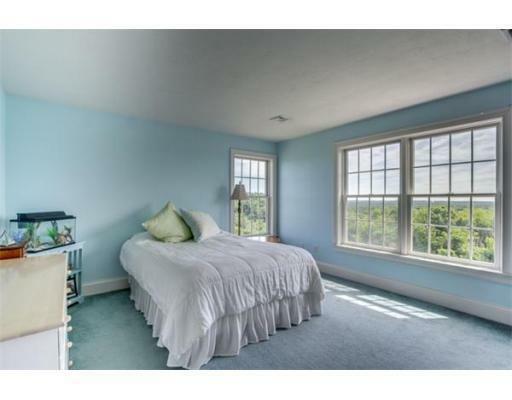 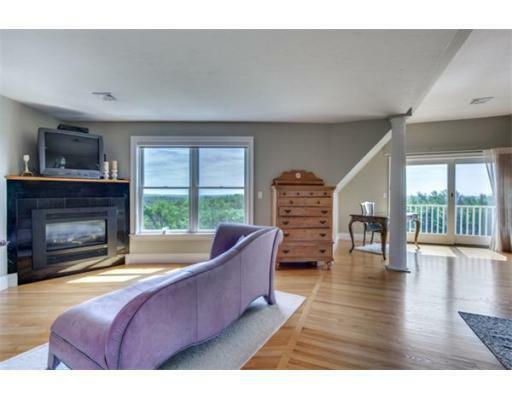 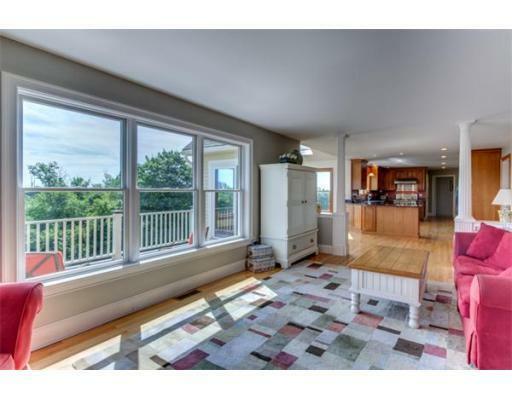 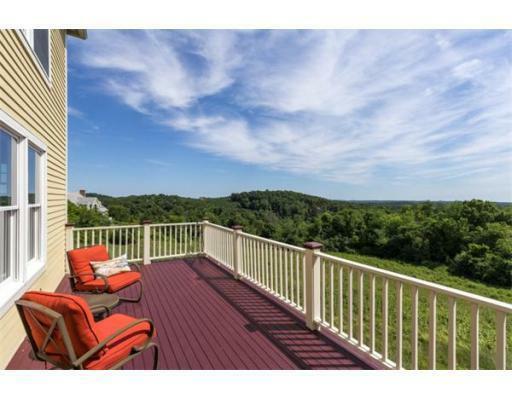 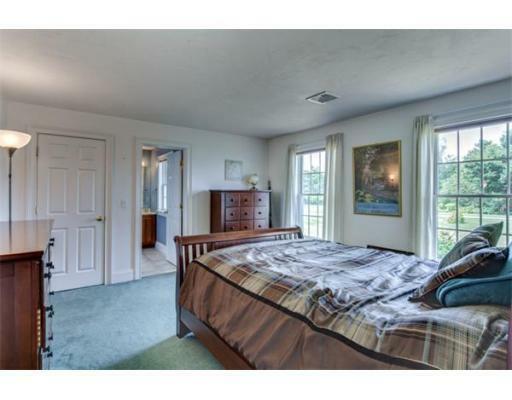 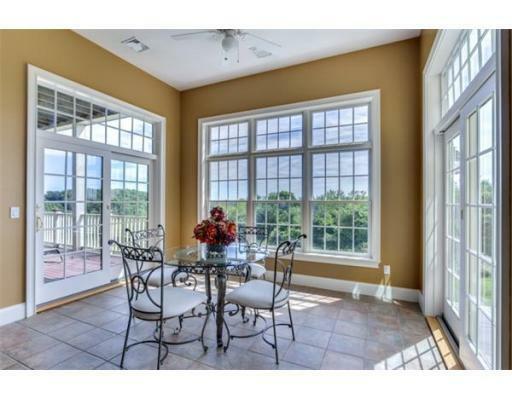 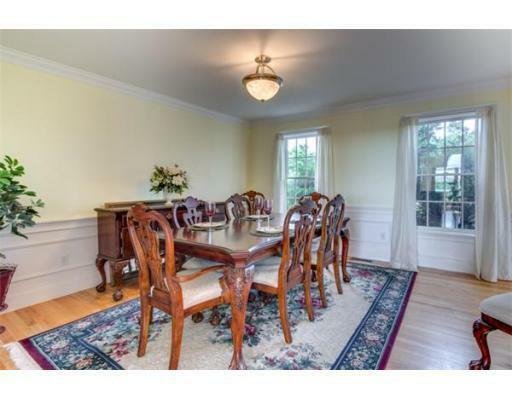 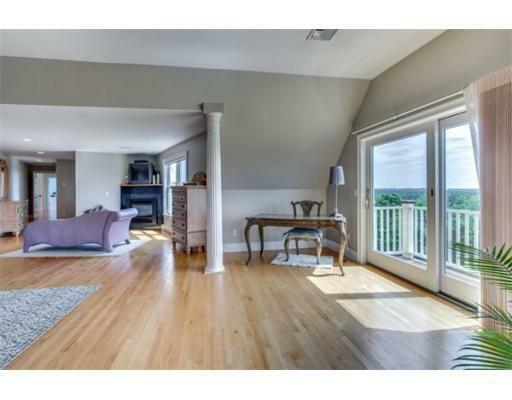 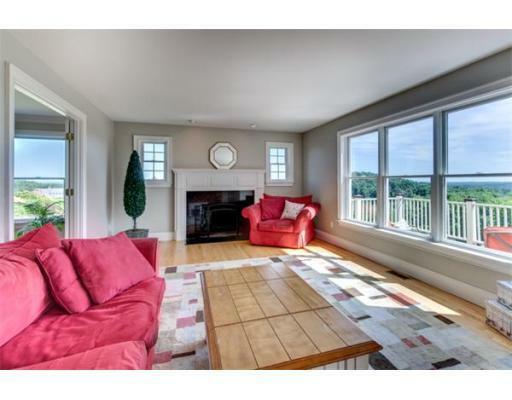 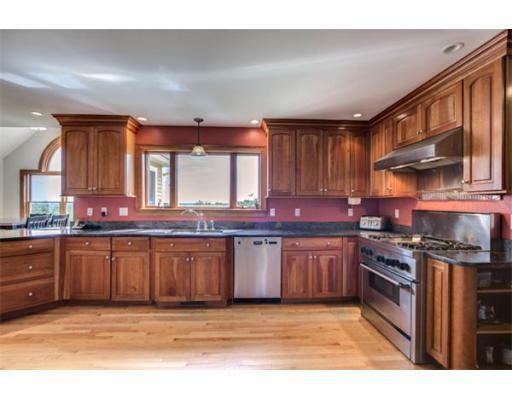 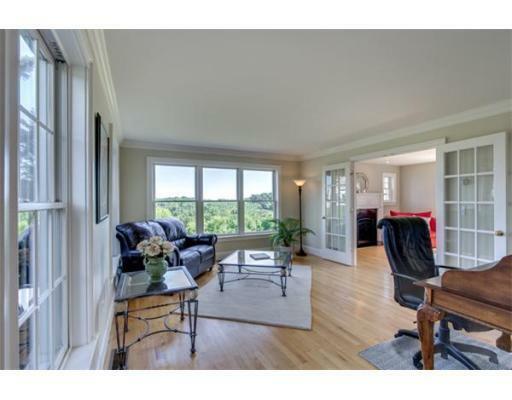 Located on the Eastern side of the center of Groton, you will find a spectacular setting with panoramic views of distant Boston and the New England hillside. 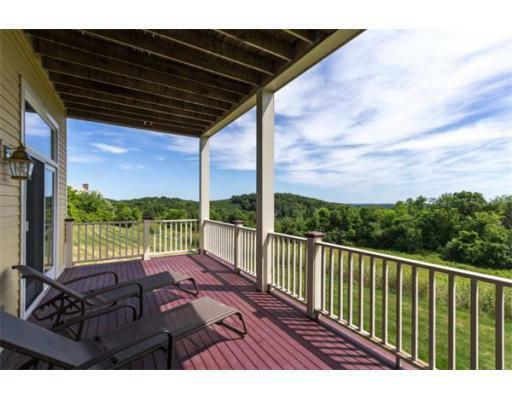 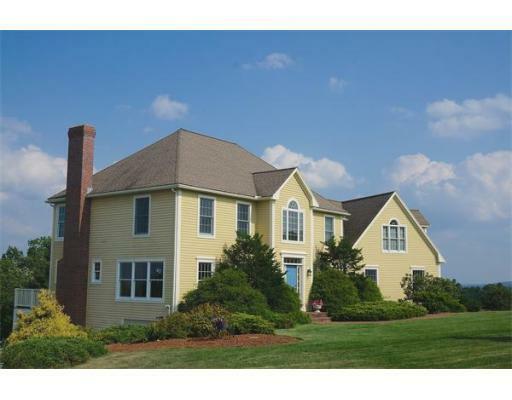 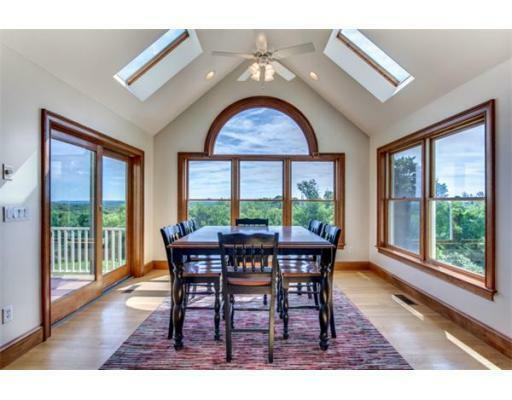 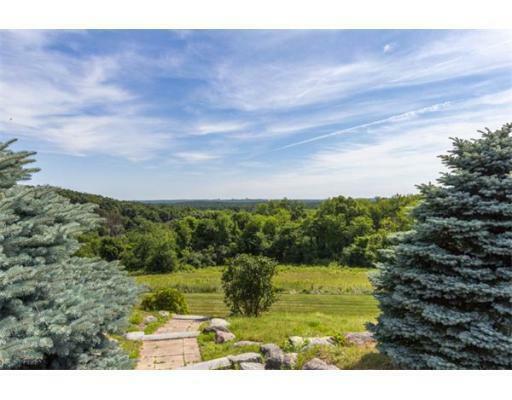 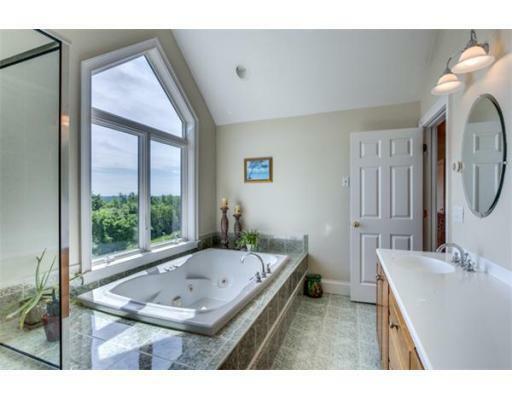 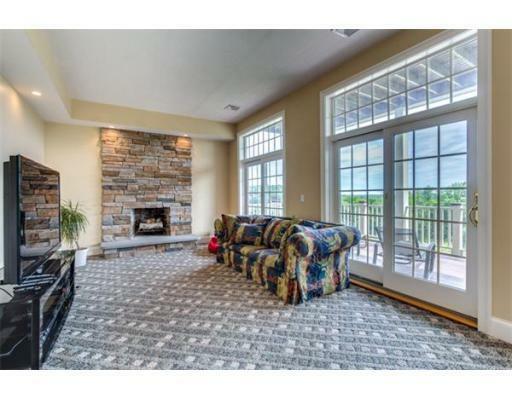 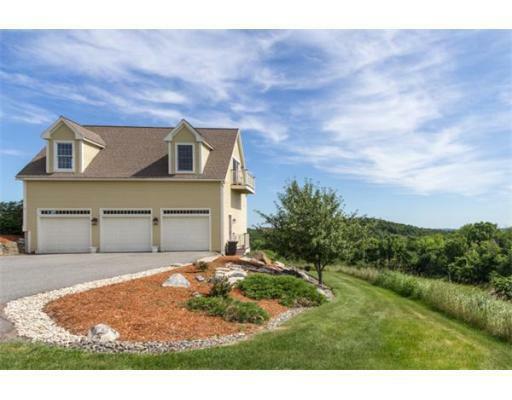 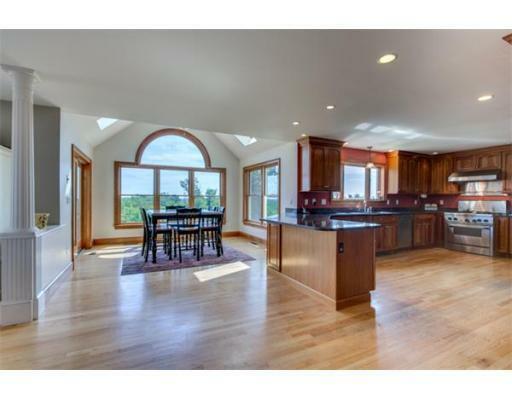 This home is part of a beautiful subdivision with million dollar views from most rooms. 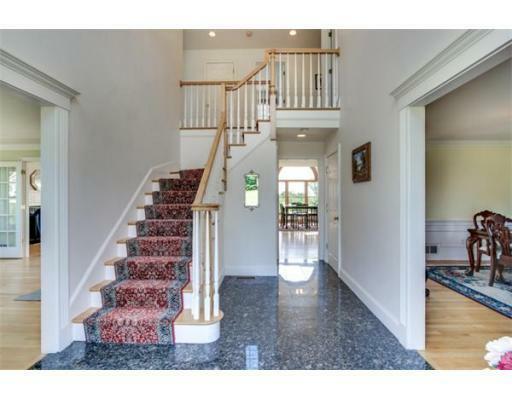 Enter through the front door to a beautiful marble two story foyer with open concept formal rooms and family room lined with walls of glass. 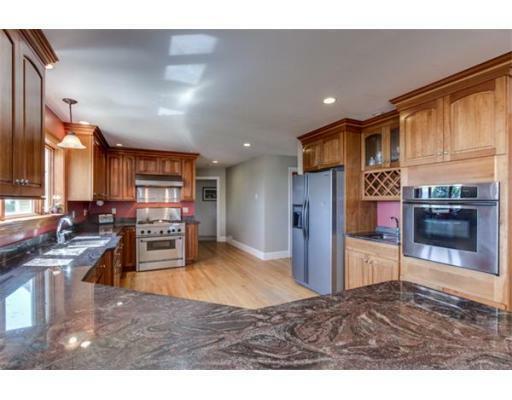 The gourmet kitchen features high-end appliances, granite counters, cherry cabinets and breakfast room for year round enjoyment. 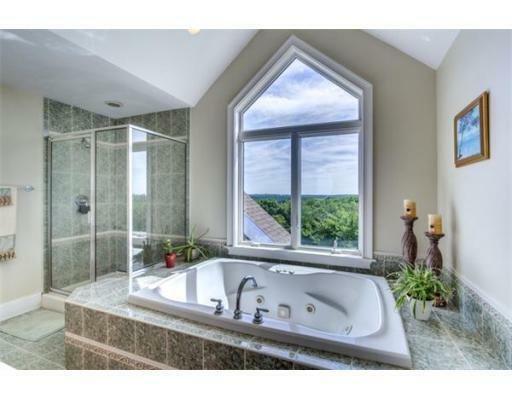 The amazing master suite with private balcony, fireplace, sitting area and views from every angle will astound buyers. 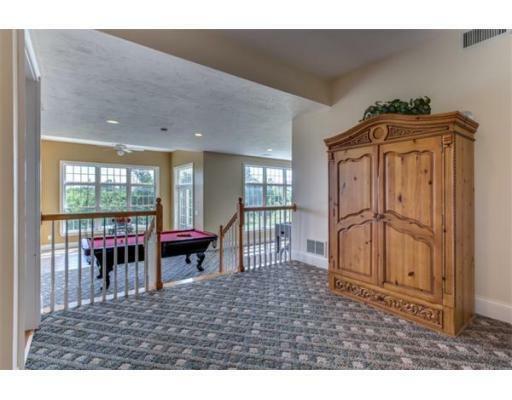 The lower walkout level with private deck has soaring ceilings, and stone fireplace, for the ultimate game room/man cave or evening get away. 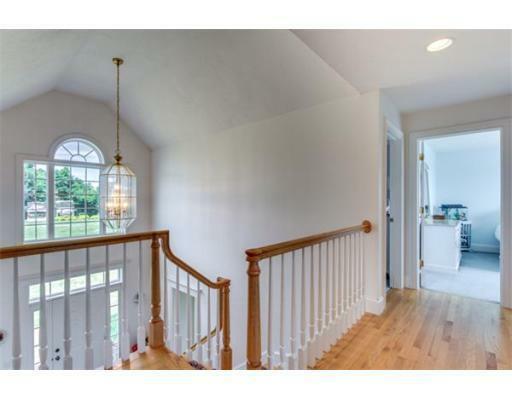 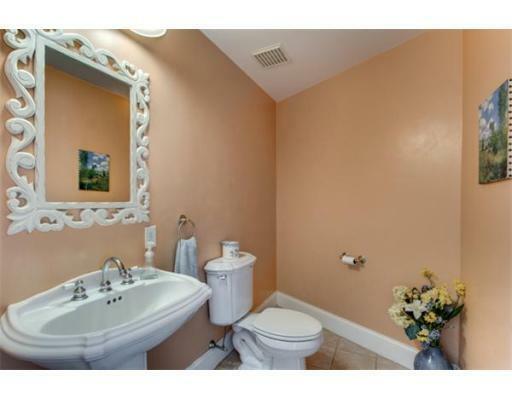 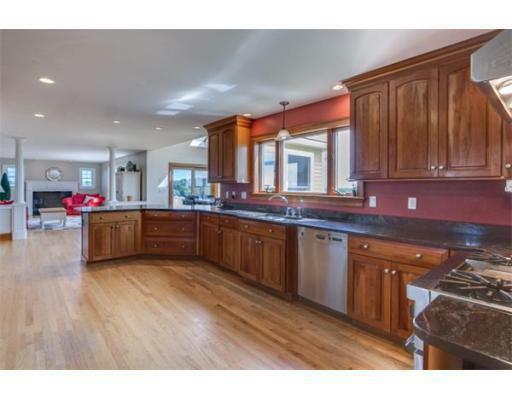 Architecturally designed with the ultimate in fine features: columns, soaring ceilings, walls of windows, upgrades, 3 1/2 full baths, plumbing for future hot tub, 3 car garage, and wonderful open concept. 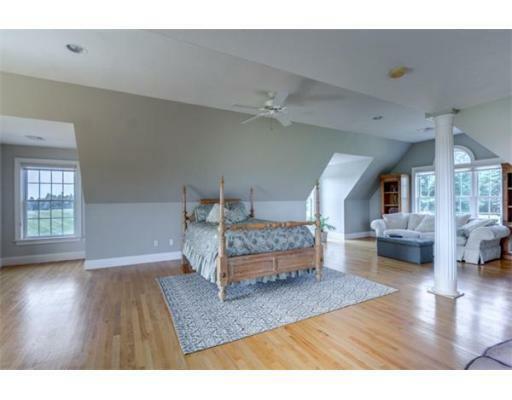 Disclosures : $1200/year for snow removal, propane tank in ground for gas stove/dryer and master bedroom fp; central vac but current owners have never used and do not know if functional.